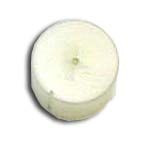 Eraser’s Model G10S Bench Wire Twister can be used for various twisting needs. The G10S can twist the ends of pre-stripped stranded wires, or tighten the twist on already twisted wire. It can also twist together the ends of two or more solid conductor wires, and twist unwrapped shields on coaxial cable. 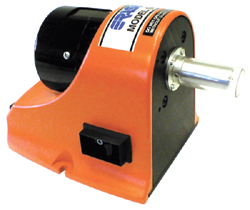 A reversible motor allows this unit to twist in either direction. The G10S is supplied with a set of three twist length spacers to vary the twist length, depending on the application need. 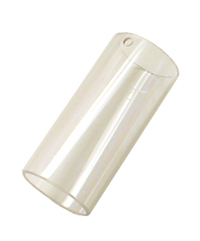 Twisting inserts are required for use and are sold separately, and can be selected based on the wire size. Wire twister with one set of three twist length spacers- one IR8220 wire guide and two adjusting Allen wrenches.